After completing both general surgery and plastic surgery residencies, Dr. Leber was awarded a highly competitive fellowship in advanced aesthetic plastic surgery under the famed “Dr. 90210” – Beverly Hills plastic surgeon, Dr. Richard Ellenbogen. 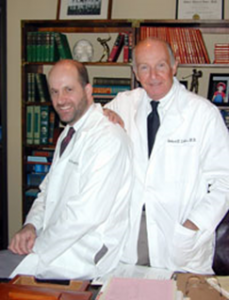 “My goal was to pursue the best training and experience in aesthetic plastic surgery,” Dr. Leber states. Dr. Leber returned to his home state of Arizona in 2001 and received board certification in both General Surgery and Plastic Surgery. 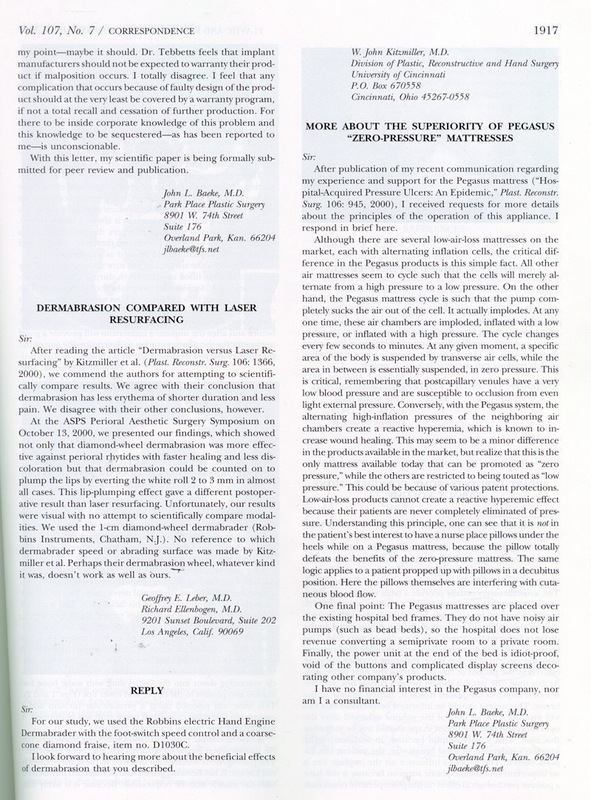 His experience with Dr. Ellenbogen, recognized as “the father of fat grafting”, allowed him to incorporate and perfect fat grafting technique long before it became recognized as the procedure of choice for facial rejuvenation. Dr. Leber’s attention to detail has allowed him to develop many distinctive procedures. He has become known for his natural abdominoplasty results which preserves and accentuates the midline hollow and “six pack” abdominal contour and creates a natural-appearing belly button. He also developed a unique breast lift which utilizes normally discarded tissue to form an internal bra or “dermal wing”. This supports the breast internally, allowing for a fuller upper pole without using an implant. But, Dr. Leber knows that all the training in the world means nothing if he doesn’t fully comprehend his patients’ goals. During his thorough consultation, a custom-tailored surgical plan is outlined. A vision of what is possible becomes reality in the thousands of before-and-after photos of past patients viewed on his website and in his office. Dr. Leber’s objective is always to exceed patients’ expectations and make them feel sexier and more youthful, whether undergoing a surgical procedure or utilizing his award winning full service medical spa. With three highly skilled estheticians, the Leber Skin and Laser Center offers exclusive luxury skin care treatments and utilizes state-of-the-art laser equipment. For Dr. Leber, the restoration of patients’ self-esteem is the greatest reward. Even the most minor procedure can be life-changing, and he is grateful for being entrusted in the role of transforming someone from good to great. A plastic surgeon specializes in enhancing both the aesthetic and function of different body structures using a number of advanced techniques, including the repositioning and transfer of tissue. Whether for cosmetic or reconstructive purposes, plastic surgeons are trained in improving or repairing well-functioning, as well as impaired, parts of the body. In addition to cosmetic surgery, this experience is often used to correct birth defects, improve the appearance of scars, and reconstruct burn and trauma injuries. With extensive knowledge in the principles of function, symmetry, proportion, and beauty, those who focus on aesthetic surgery also undergo additional training in facial rejuvenation, breast enhancement, body contouring, and anti-aging, among an array of other cosmetic procedures. Board-certified plastic surgeons have accreditation by the American Board of Plastic Surgery (ABPS). This means they have undergone rigorous instruction vetting their knowledge of the entire scope of plastic surgery procedures and passed the requisite examinations. While not required to perform surgery, board certification is a distinction that denotes completion of additional educational and training requirements beyond the minimum required to practice. This credential, which must be maintained through re-examination every ten years, can speak to a higher level of experience, proficiency, and commitment to achieving excellence in plastic surgery when compared to those who do not maintain certification. Find a surgeon who is board certified. Having completed additional educational requirements beyond the minimum required to practice, those who retain certification by the ABPS typically possess a greater degree of training in a comprehensive range of plastic surgery procedures than individuals who are not board certified. Research specialties, credentials, and training. It can be valuable to select a surgeon who specializes in your treatment of interest, as specialization typically conveys an aptitude in, or passion for, performing a certain procedure. Learn about a plastic surgeon’s honors, awards, and educational background to gain a better sense of whether they are well-qualified to achieve your desired aesthetic outcome. Explore before-and-after photos. There is often no better way to gain an idea of your potential results than by seeing the final outcomes achieved with previous patients. A plastic surgeon’s patient gallery can be an excellent indication of their past work, as well as a point of reference in determining whether the aesthetic results align with your surgical goals. Read patient reviews. A good plastic surgeon will typically regard patient satisfaction as their top priority. You can gain an understanding of a surgeon’s quality of care, as well as glean information about the treatment process, by reading through online reviews written by previous patients. After navigating through your available options, the next step is to schedule a consultation with a prospective surgeon. This can be an opportunity to meet him or her in person, and ask them any questions you may have about treatment—or their credentials—in person. If you would like more information about selecting a well-versed aesthetic surgeon, please contact our practice to speak to a member of our team. Murthy SNS, Shim H, Shah R, Leber GE, Ibrahim S, Cooper H and Clearfield HR. “Low Doses of Intracolonic Cyclosporin Enhanced Healing in Rodent Inflammatory Bowel Disease.” Proceedings of the Fifth International Symposium on Inflammation #196, September 1990. Certificate of Advanced Education in Cosmetic Surgery by the American Society of Aesthetic Plastic Surgeons, (2013 – 2015)— Given the constant evolution of new technologies and treatment protocols in cosmetic plastic surgery, the “Certificate of Advanced Education in Cosmetic Surgery” is designed to recognize plastic surgeons who exhibit a notable level of commitment to continuing education in aesthetic surgery. Voted “Most Compassionate Doctor” (2010 – 2012) — Awarded to physicians who demonstrate the utmost kindness in their bedside manner and overall patient care. Patients’ Choice Award, 2008.2009.2010,2011,2012 Patients’ Choice recognition reflects the difference a particular physician has made in the lives of his/her patients. The honor is bestowed to physicians who have received near perfect scores, as voted by patients. Patients’ Choice 5-year Honoree Award 2012. The Patients’ Choice 5th Anniversary Award is a recognition granted only to those doctors whose ratings have reflected excellence in care for five years in a row. Only 1% of all doctors in the United States are bestowed this honor by their patients. America’s Top Plastic Surgeons, 2004, 2005, 2012. Top Plastic Surgeon in Phoenix Magazine “Top Doctor” 2010. 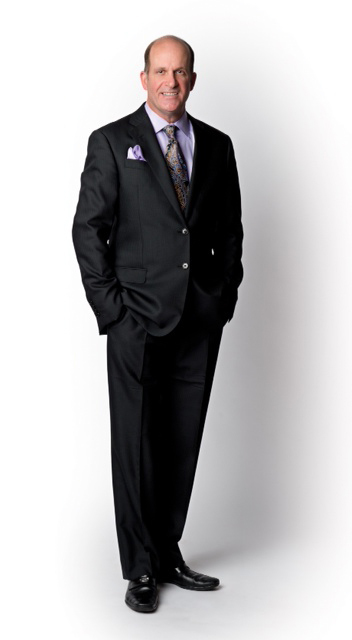 Dr. Geoffrey Leber was voted on of the area’s “Top Docs” in cosmetic plastic surgery by Phoenix Magazine. This award recognizes doctors and surgeons who demonstrate an exceptional level of skill and commitment within their field. The award is based on a peer-review survey that asks Phoenix area medical professionals to identify the best practitioners in their field. Talk of the Town, Arizona “Excellence in Customer Satisfaction” 2011. Only the very best businesses have been chosen to receive the 2011 Talk of the Town Award for Excellence in Customer Satisfaction. The award was created by Customer Care News Magazine, publishers of Talk of the Town News to showcase companies that excel in serving their customers and get great reviews. Ratings and awards are calculated from online customer and business reviews. Angie’s List “Super Service Award” 2012. The Angie’s List Super Service Award honors excellence among service and health providers who maintain superior service ratings and reviews on Angie’s list. Super Service Award winners re preferred among our members because the top 5% of qualifying businesses per category, in each market, receive the award.